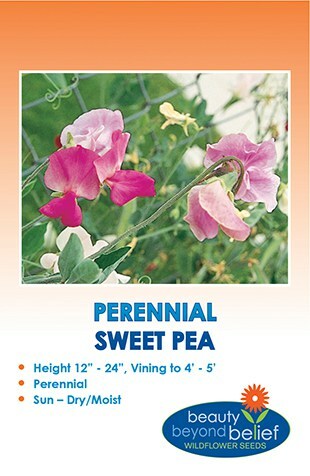 Perennial Sweet Pea or ‘Everlasting Pea’ is a 4 – 5 foot vining plant with a variety of pink pea-like flowers. 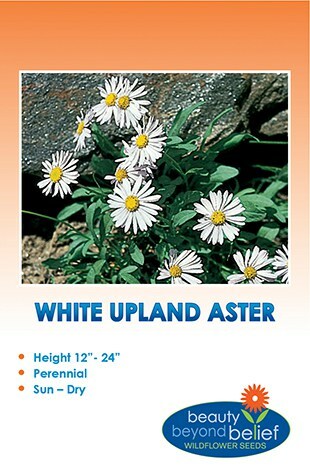 Can be trained up fences or walls with it’s tendrils. Sow seed directly outdoors after frost season, 2 – 3 inches apart, and thin plants later to desired spacing. Have a trellis or wire for them to attach to as they will begin to climb very quickly after germination. These seeds need to be scarified before sowing. Nicking the seed with a nail clipper breaks the outer coat of the Sweet Pea flower seed so it can absorb water immediately. By doing this a larger percentage of the seeds will germinate and they will sprout a few days earlier. After nicking the seed, soak the Sweet Pea flower seeds over night in tepid water.